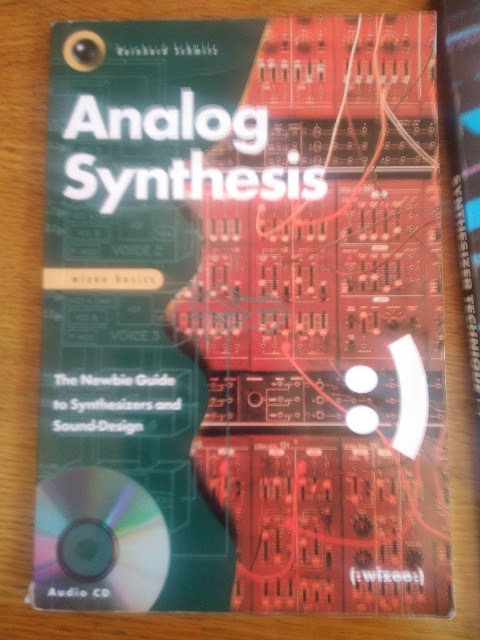 These are in via brian comnes. 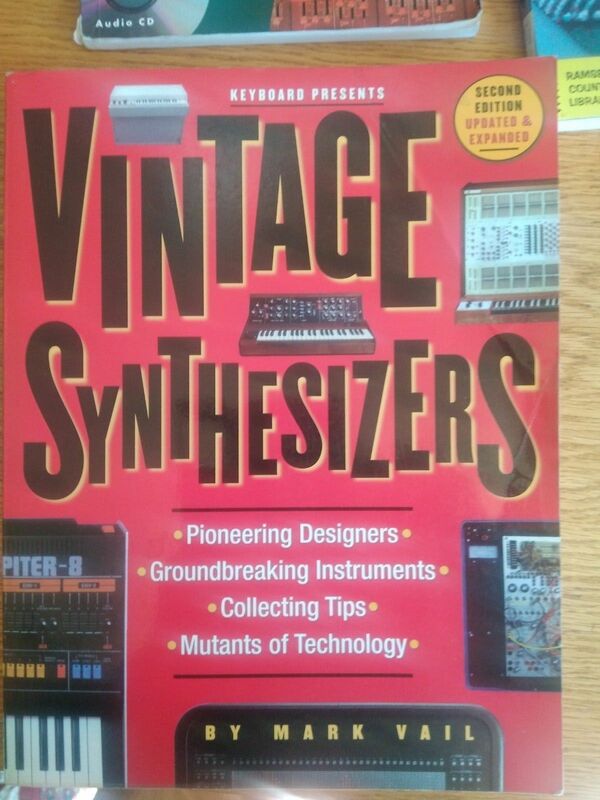 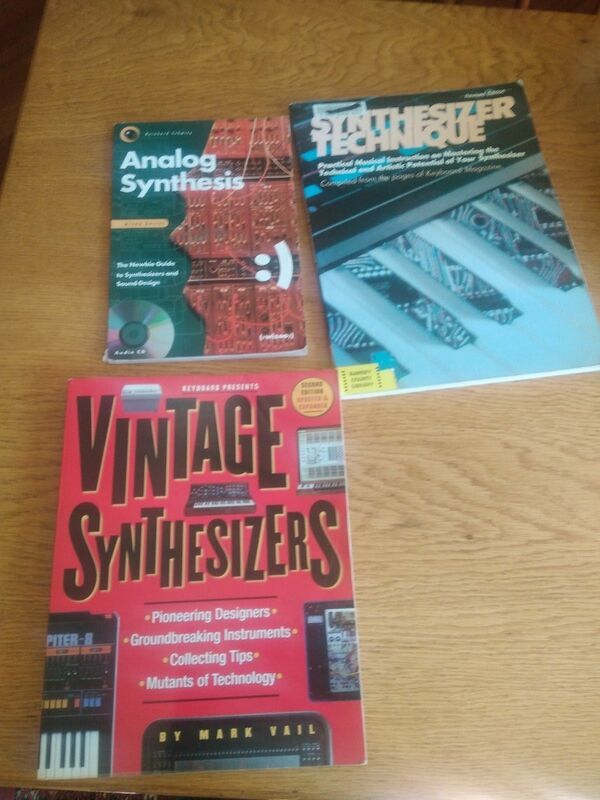 "One lot of 3 books on analog synthesis techniques and history. 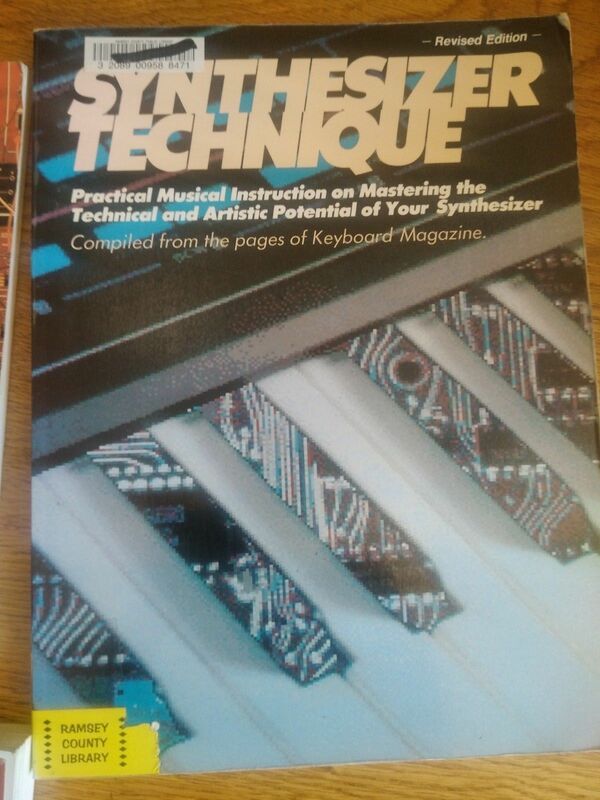 Synthesizer Technique, by Keyboard Magazine"